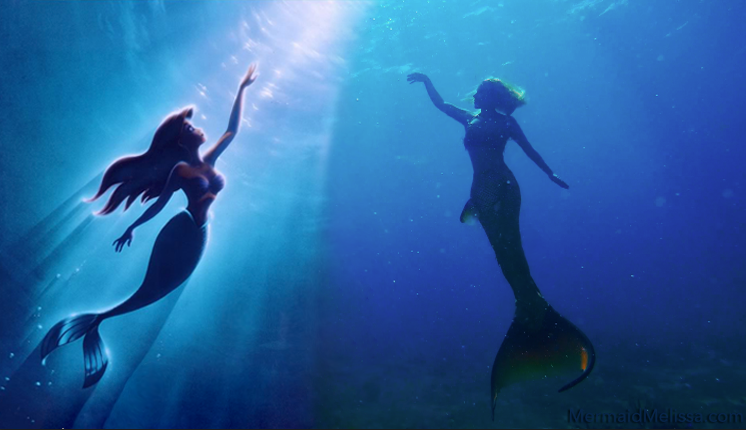 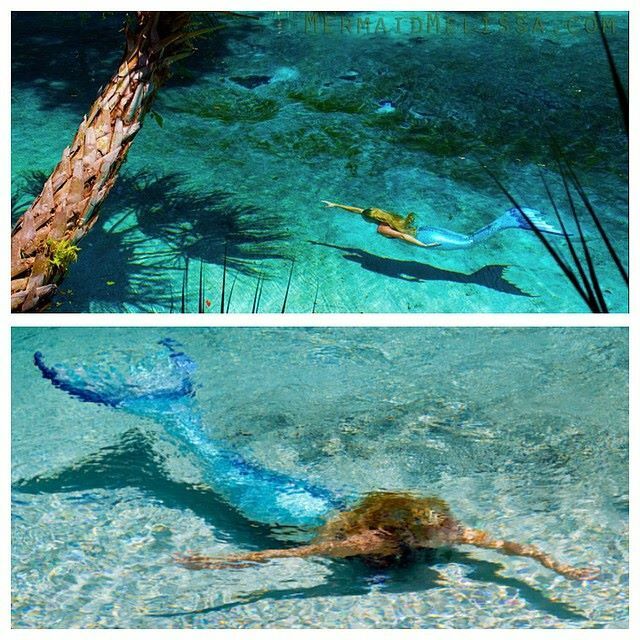 Disney’s Elsa is famous for “Frozen” but what about a Elsa Mermaid tropical transformation? Here is a one of a kind concept of Elsa as a mermaid with more up close look at the Mermaid Melissa doll. 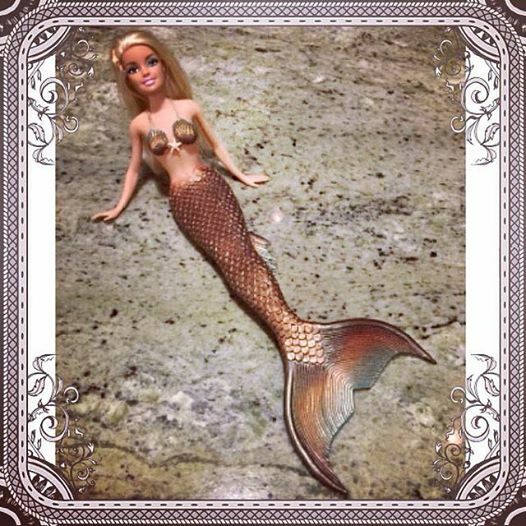 Mermaid Barbie has been around for a while now but what makes this new doll so different and special is the unique attention to detail as a replica of Mermaid Melissa in her most well known blue mermaid tail seen all around the world in several videos though out the years. 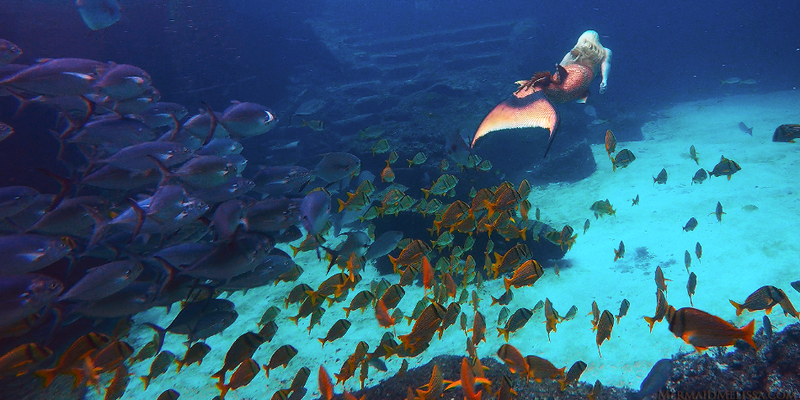 Elsa can be seen with white starfish like snow flakes in her blonde hair. 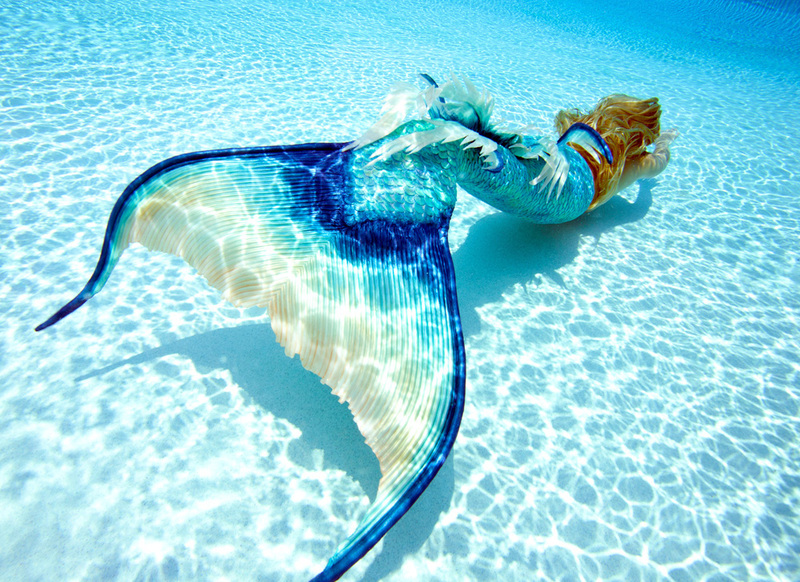 Her tail reflecting the cold glacier dark blue ice with a touch of sparkle throughout the tail. 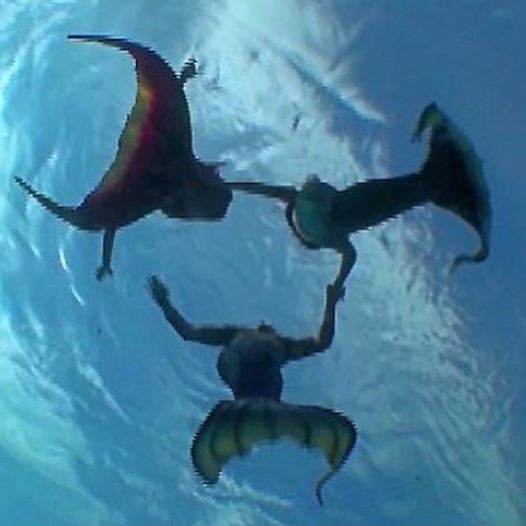 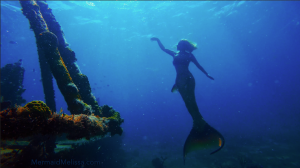 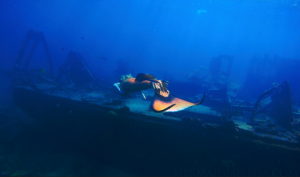 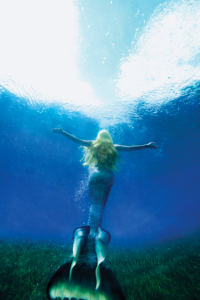 HIRE A MERMAID: Real-Life Mermaid Melissa is known for traveling across the oceans entertaining at live mermaid events, mermaid shows, and underwater mermaid sightings to raise awareness for ocean conservation by swimming with marine mammals worldwide. Melissa promotes “ocean education through underwater entertainment” at all mermaid fundraisers, events, and live appearances she attends.